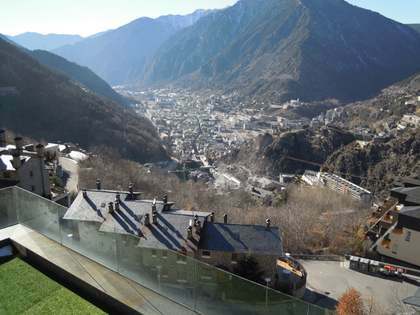 Bright and spacious apartment with stunning views across the valley, for sale in Escaldes-Engordany, Andorra. 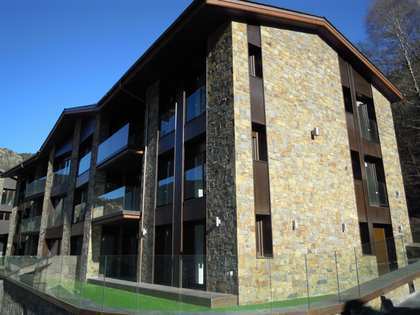 This first-floor apartment is located in an exclusive area of Escaldes-Engordany in Andorra, close to all services yet peaceful and private. 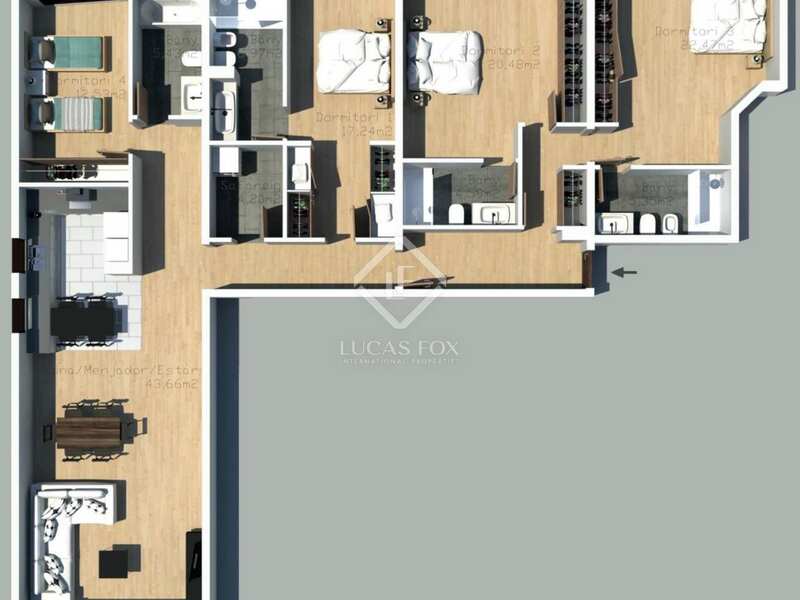 Measuring 205m² the apartment offers bright, open living spaces and fantastic views. 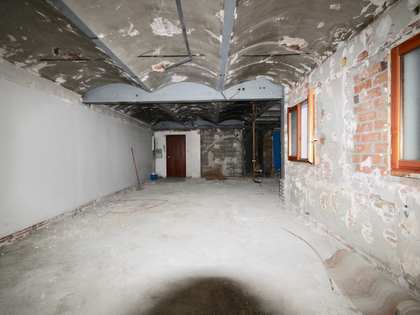 A double entrance hall leading to the clearly defined day time and night time areas of the apartment. The spacious living-dining has access to the terrace from which spectacular views across the valley can be enjoyed. The kitchen is modern and well equipped, perfect for the keen home cook. The apartment has 3 double bedrooms with fully equipped ensuite bathrooms and a fourth bedroom and additional bathroom. A convenient utility room completes the apartment. 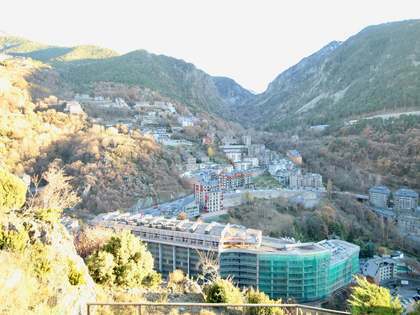 Spacious and bright, this apartment would make an exceptional family home or second residence in Andorra.